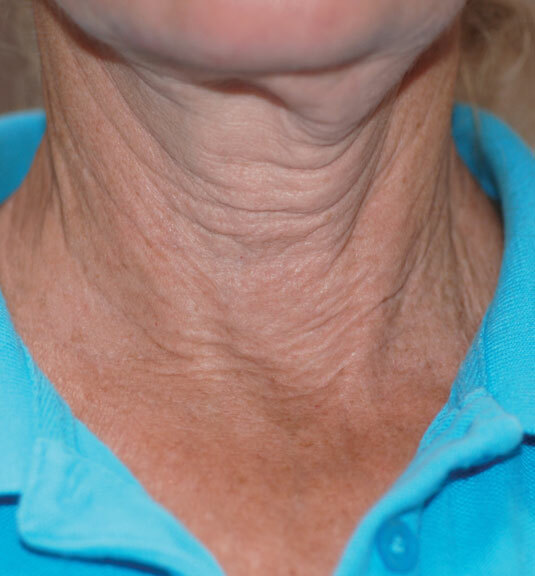 Why have BTL Exilis Elite™ treatment at Therapy House? When you look in the mirror, what do you see staring back in your reflection? Do you find yourself lifting your chin for photos? Do you wear scarves or other concealing garments to hide your neck, thighs or stomach, even during the warm weather months? With the advances in non-invasive technology, your body and face can be treated more easily than ever. The new BTL Exilis Elite™ represents the latest innovation to target problem areas for women and men. BTL Exilis Elite™ provides the most advanced non-surgical solution, treating your face and body safely and efficiently. Along with the benefit of cellulite reduction, collagen is stimulated and strengthened while loose skin is tightened. Proven by science, tested and confirmed by the best clinical experts; you can be sure this revolutionary device is the real deal. 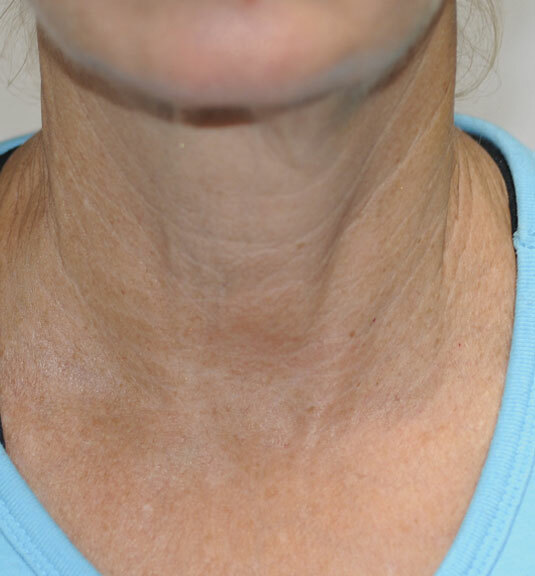 The BTL Exilis Elite™ treatment is safe for patients of all ages who are showing signs of aging or want to improve those problem areas where exercise and diet have failed. This is an option for those who desire aesthetic improvement without the cost and recovery time of surgery. The recommended number of body treatments is between 4 to 6 sessions. Treatments are usually scheduled 7-10 days apart. For laxity the recommended number of treatments is between 2 to 4 sessions. Treatments are typically scheduled on a weekly basis and patients have reported visible improvements after first treatments session. Results may vary. Patients have reported visible improvements after second treatment session, but it is common to see improvements up to 6months later. For best results, it is recommended to follow the in-between treatment instructions, maintain a healthy diet and drink plenty of water. 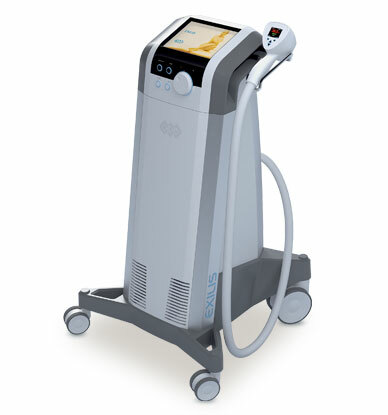 Want to know more about Exilis Elite?